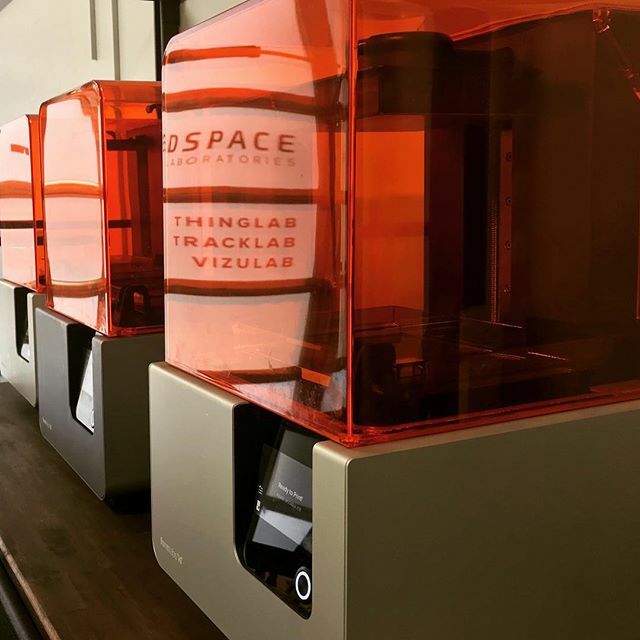 The German RepRap X400 PRO V3 3D printer will turn your ideas into prototypes, concepts or demo models swiftly and cheaply. 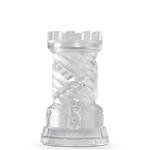 Engineered and made in Germany, the X400 PRO V3 is designed for large format industrial 3D printing and never fails to impress with its high precision, speed and large printing volume. 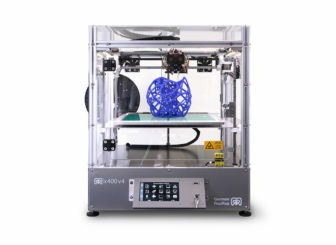 German RepRap’s X400 can be found in companies of all sizes and all sectors such as the car industry, textile and chemical industry, electronics and white goods manufacturers, in tool construction, casting houses, the building industry, architects and designers, 3D printing providers as well as research, development and teaching. 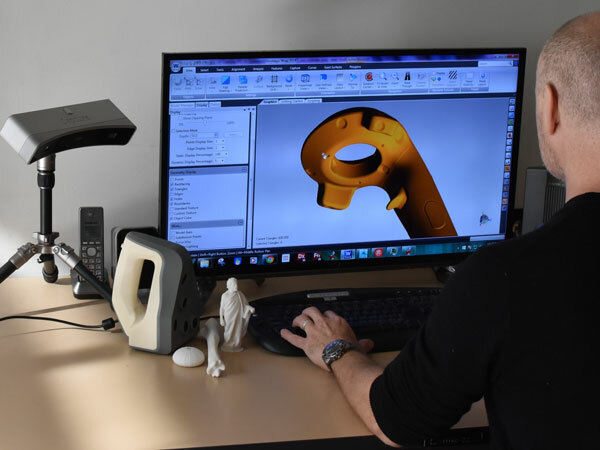 High reliability, combined with a comprehensive service contract, means the X400 3D printer turns CAD designs into models for customer presentations, testing the fitting accuracy of components, mould preparation and prototyping. 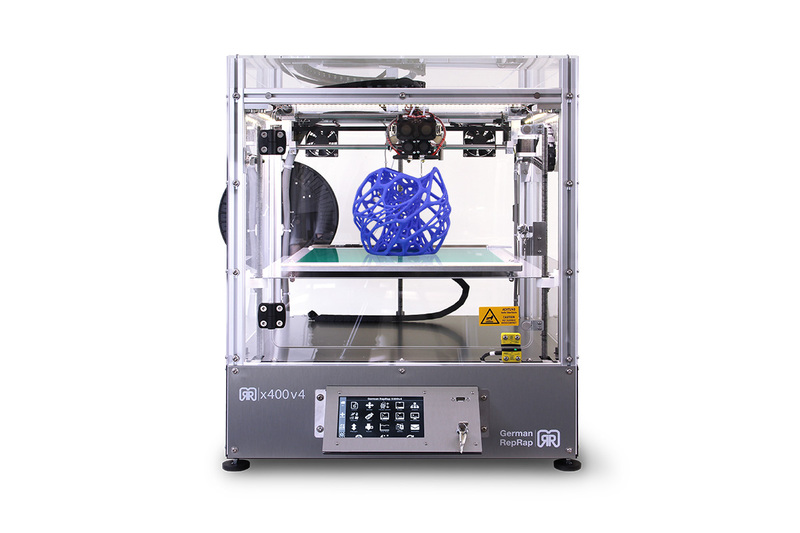 The German RepRap X400 is a proven industrial 3D printer “Made in Germany” that has demonstrated its reliability and precision in multiple applications – even with the most challenging prototypes. Being the third generation of the device, the X400 PRO V3 combines mature development with technical improvements for even better print quality and an even greater selection of possible materials. 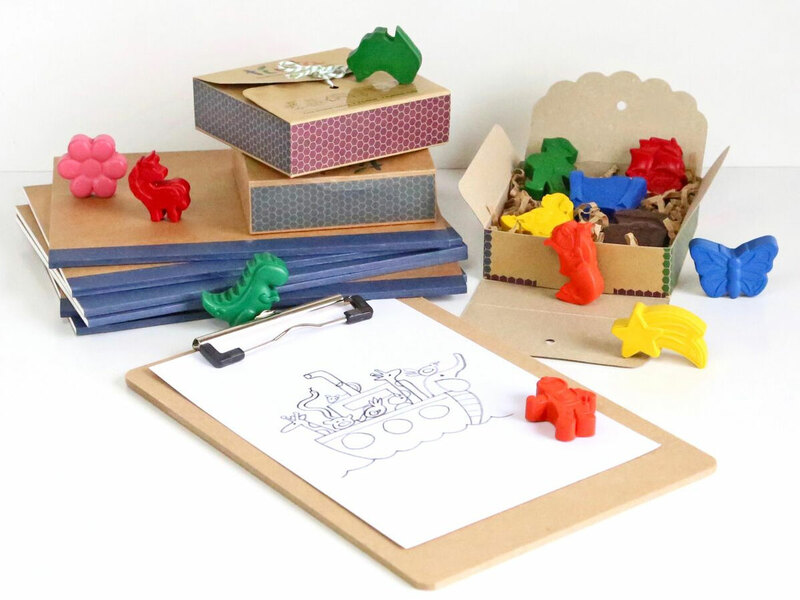 This includes the new heated bed as well as the standard DD3 dual extruder. The X400 PRO V3 has thus become a tried and tested device in many practical applications, which offers in terms of build envelope and technical functions an unbeatable price performance ratio. 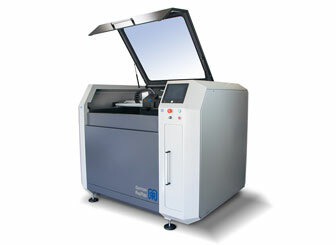 One integrated software suite contains everything you need to print high quality parts. Customizable settings and advanced processes put the controls into your hands. 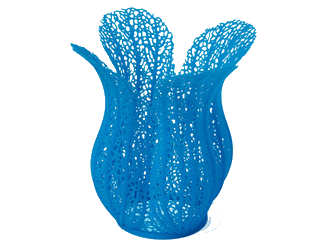 Support for dual-extruders, multi-part printing and even multiple processes within one part. 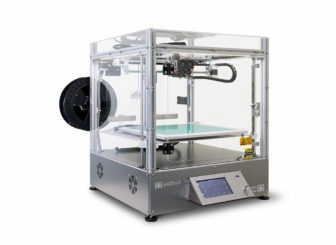 Its 390 x 400 mm build platform and a possible height of 320 mm* enable the German RepRap X400 PRO V3 to provide the ideal basis for printing large objects. 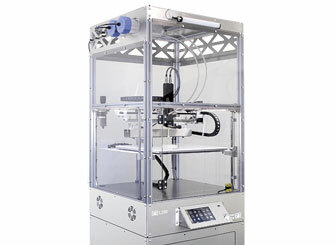 The German RepRap X400 PRO V3 comes with two DD3 extruders as standard. This advanced extruder technology for two printer heads comes as a standard feature. 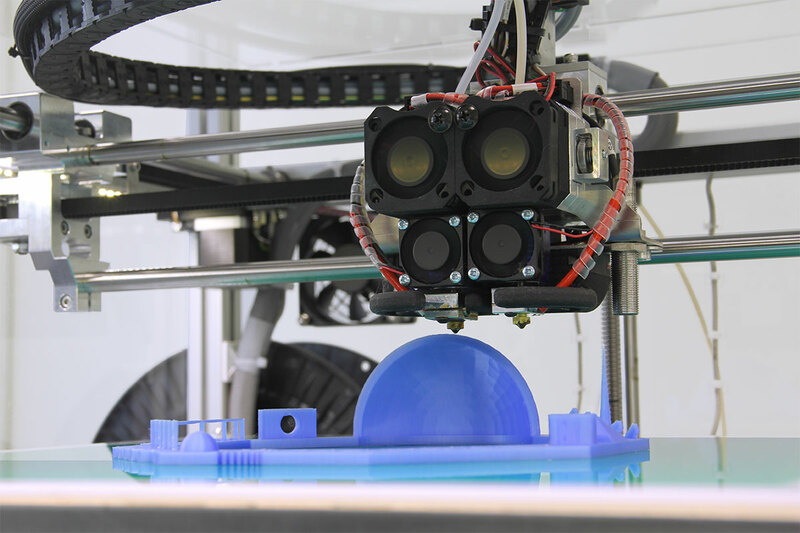 The DD3 3D extruder developed by German RepRap features two print heads, thus allowing printing in two colors or with water soluble support material such as PVA for PLA or HIPS for ABS parts. 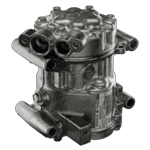 The extruder can be heated to 290°C (554° F), thus offering flexibility in the choice of possible materials. 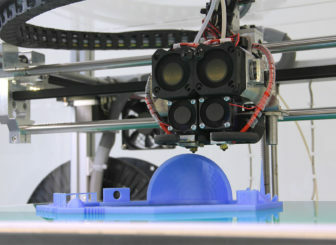 The German RepRap X400 PRO V3 operates with the DD3 extruder – German RepRaps latest drive technology. The DD3 extruder and the full metal hot end are easy to use. 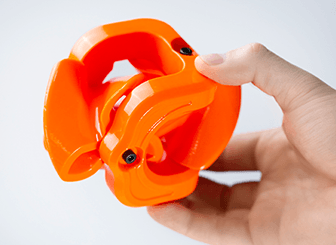 Highlights: No more adjustment necessary and a variable contact pressure for soft materials. A large variety of nozzles are available. 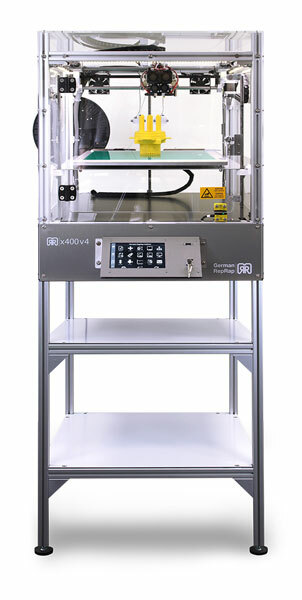 The new version of the German RepRap X400 stands out on account of its adhesion-optimized build platform. 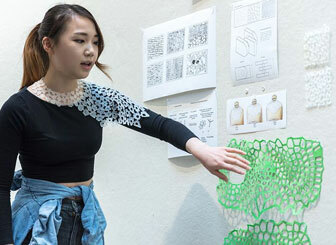 This was achieved by means of a new heated bed design that ensures uniform heat distribution. This has a positive effect on the adhesion of print objects on the build platform. 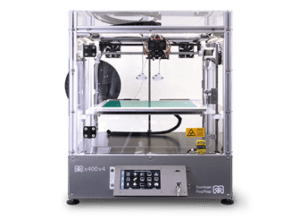 The German RepRap X400 PRO V3 offers a stable and play-free basic structure in order keep any oscillation and vibration down to a minimum. Milled aluminum parts have been added to the Y pulley of the X400 V3, which now has a double bearing. This ensures more precise running of the belt pulley and thus helps to improve the print result. Quality components and low-wear materials make the German RepRap X400 PRO V3 into a durable device designed from the start for continuous industrial use. 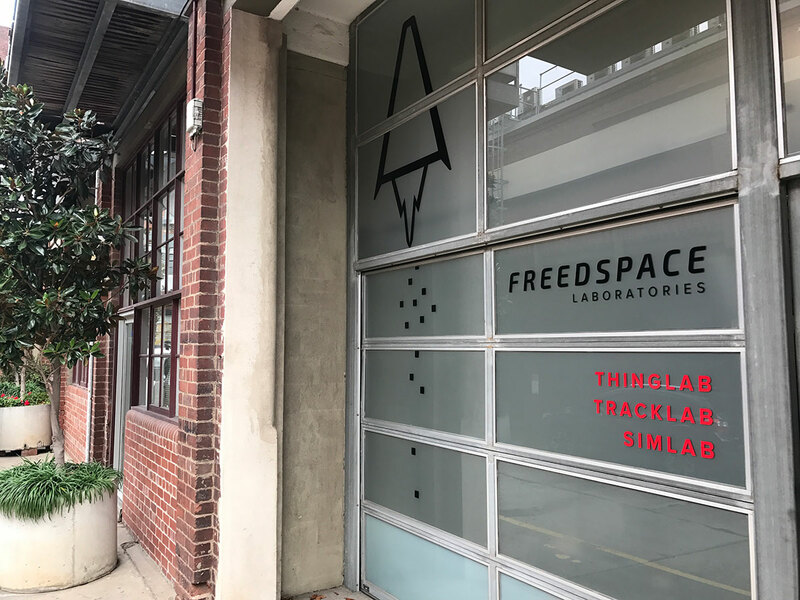 The consistent use of open source architecture ensures greater investment protection and openness compared to new developments. 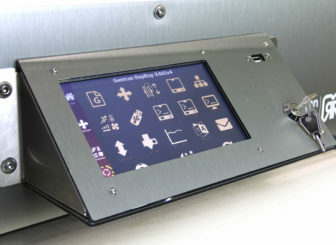 The German RepRap X400 V3 can be operated via an LCD display with an SD card reader. An optional network connection via Ethernet and Wifi as well as browser-based control and print monitoring via webcam are possible. The X400 V3 is made in Germany with high quality industrial components. 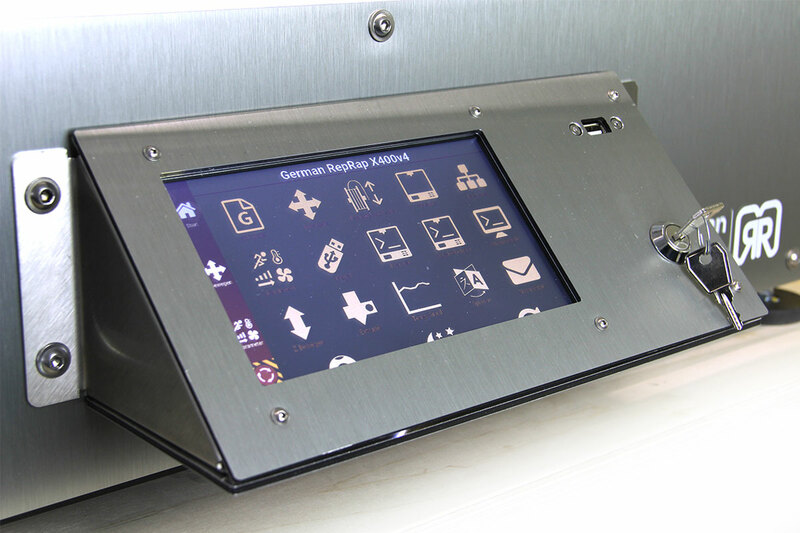 The 3DPrintBox enables wireless 3D Printing and print control via Web Browser and Internet. With a webcam, which is optionally, you even can watch your 3D printer from any device with Web-Browser, including mobile phones and tablets. 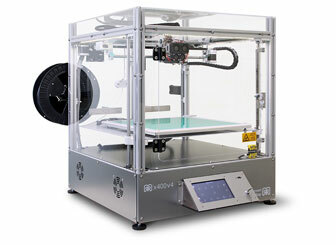 German RepRaps new extruder technology is available as Single and Dual Extruder for the X400. E3D nozzle, hardened steel or brass, for German RepRap DD3 extruder. With this carbon print plate there is no more need to stick a sheet of PET or Kapton tape onto the print bed. The plate has been tested and works with German RepRaps filament (except PP). 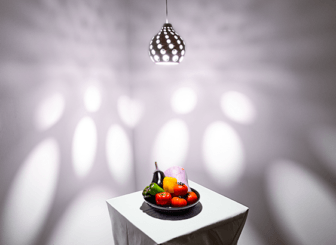 The models firmly stick to the plate yet can be removed easily.